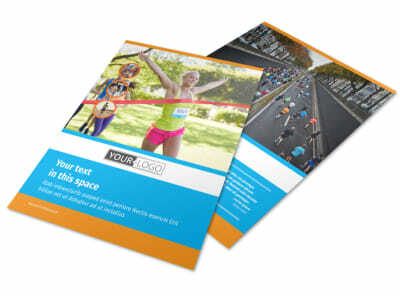 Customize our Marathon Race Business Card Template and more! Network for your upcoming events with marathon race business cards to distribute to local runners in your area. 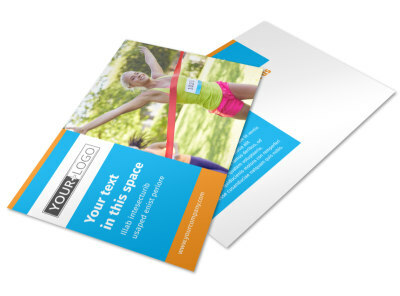 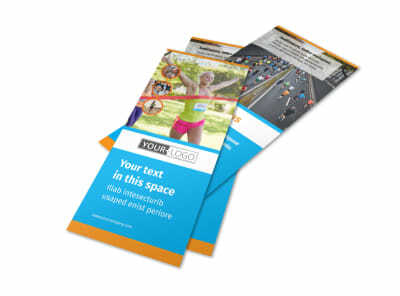 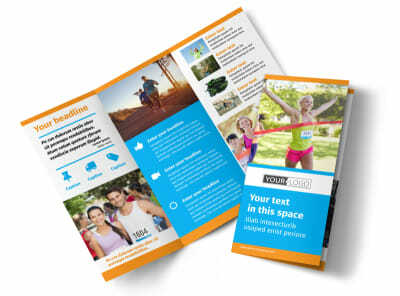 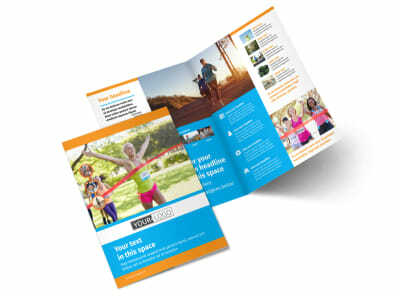 Get the word out about your upcoming marathon race or 5k with business cards customized using our editor and templates. 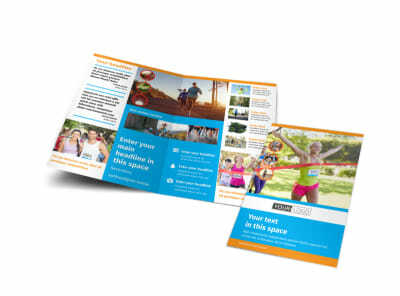 Pick a layout, and then add your logo or graphic, and text detailing your contact information including any emails, website url, or phone info that prospective runners can use to reach out. 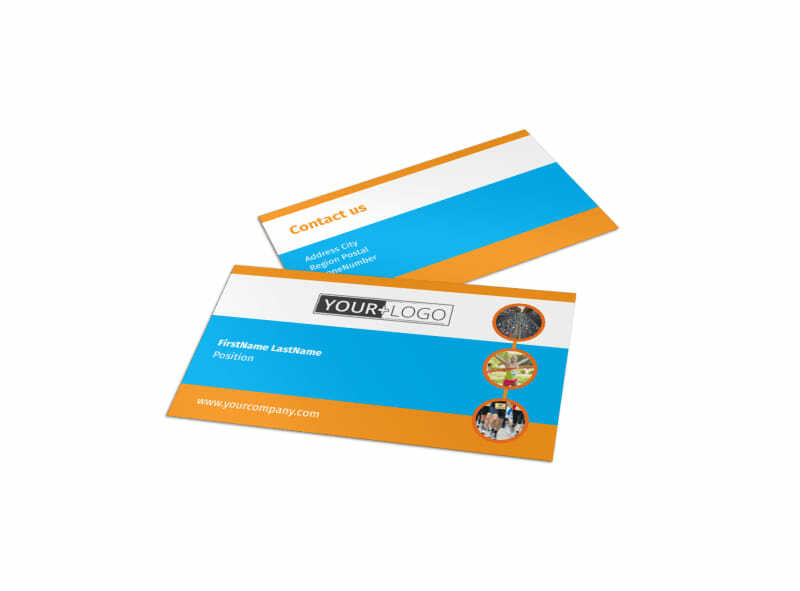 Print your business cards for instant distribution, or trust our print pros to do it for you.